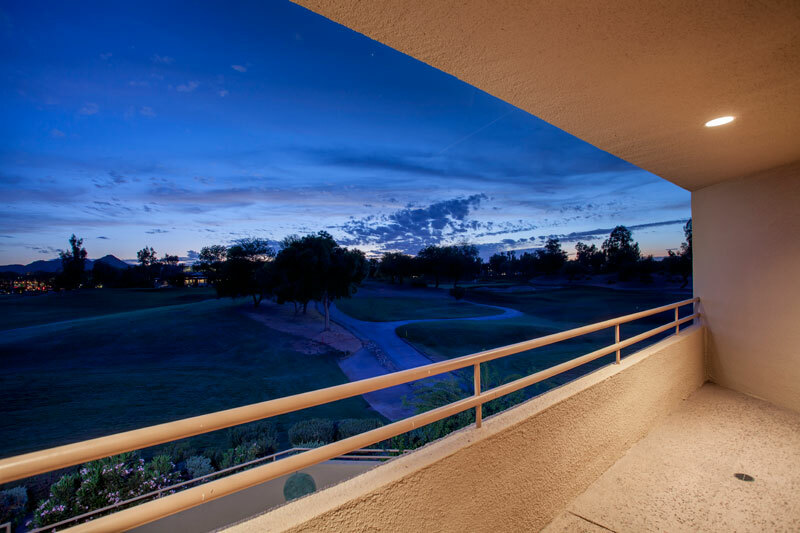 NEW TO MARKET | BEST VIEWS IN GAINEY RANCH. 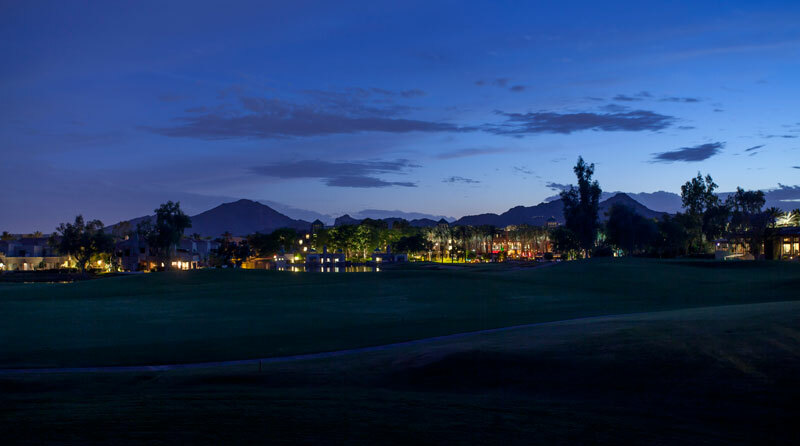 Panoramic views of Camelback Mountain and Gainey Ranch Golf Course. Opportunity to create your own dream condo. Great floor-plan just add your finishes. Offered at :$725,000. 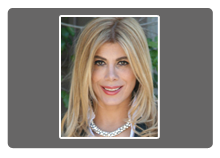 Presented By The Marta Walsh Group at Russ Lyon Sotheby’s International Realty. Ask Marta Walsh (480)-274-5710 or Matt Walsh (480)-277-1117 for more information. End unit. Private Gate to courtyard. Specious Balcony to enjoy these amazing views. Located in a central Scottsdale location close to dining, shopping and airports. 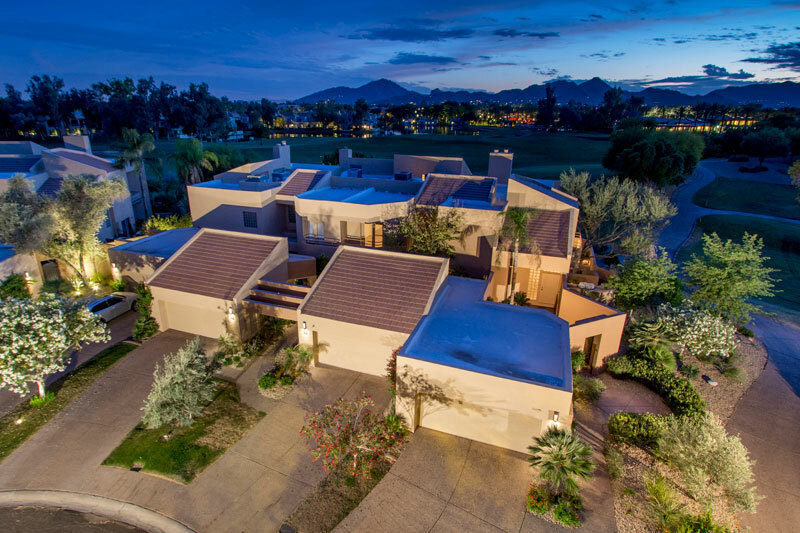 Gainey Ranch offers extraordinary resort living: state of art fitness center,olympic-size pool,8 lighted tennis courts-24-hour guard gated security. This the ultimate lock-and-leave condo. MUST-SEE!